Start your own classes in your area! As part of The Signing Company, I teach signing for babies, signing for toddlers and signing for talkers. Sign language is an inspirational communication tool that has been used by Deaf people for centuries. So many people say that they are captivated when they see sign language being used, and that they would dearly love to possess this skill. 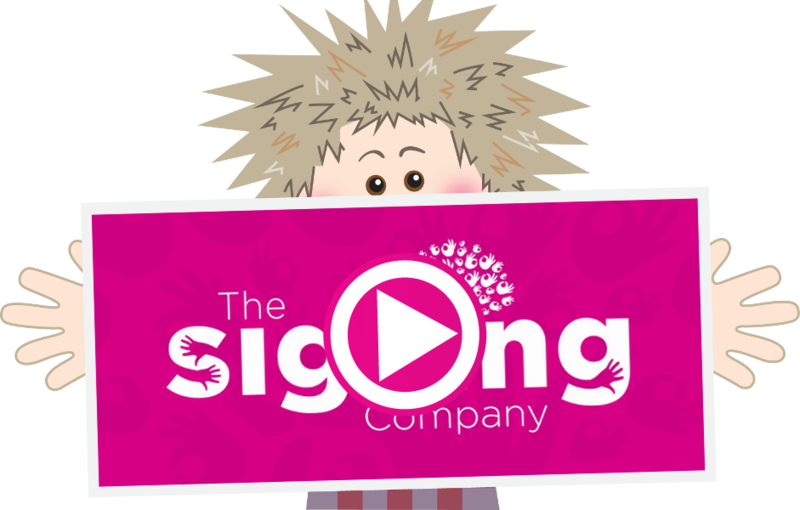 The Signing Company was born out of desire to make this skill accessible to all, from babies to 101. We believe that even with the most basic signing knowledge, everyone has the tools to communicate more effectively in everyday life. 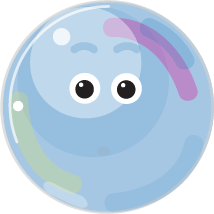 Moreover, when learning occurs in a fun and stimulating environment, then positive learning takes place. 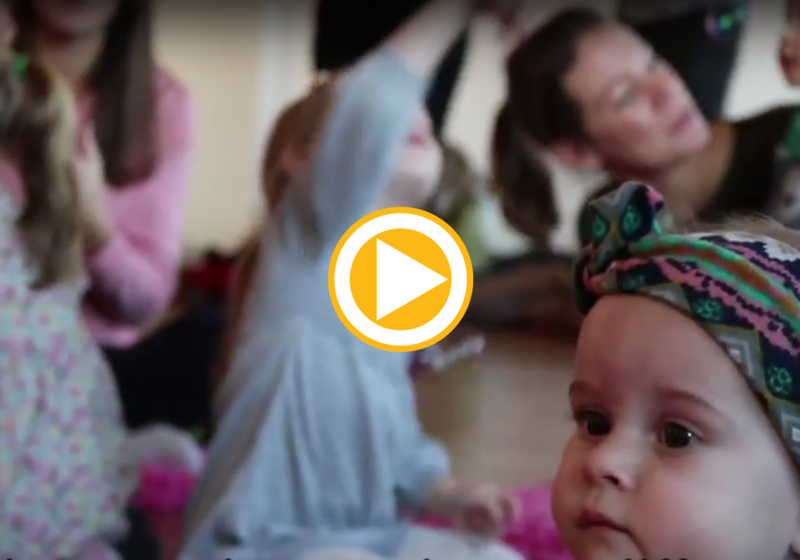 Clare’s Signing Babies classes give you the opportunity to communicate and bond with your baby, through specially created songs and nursery rhymes, fun activities and bubbles! I also have props including Signing Sam and Poppy the Mouse! Each session is based on a theme so you and the little ones are able to learn essential signs. As your child begins to develop speech and discover new words, Signing Toddlers explores and focuses on new key vocabulary to encourage their budding communication skills. 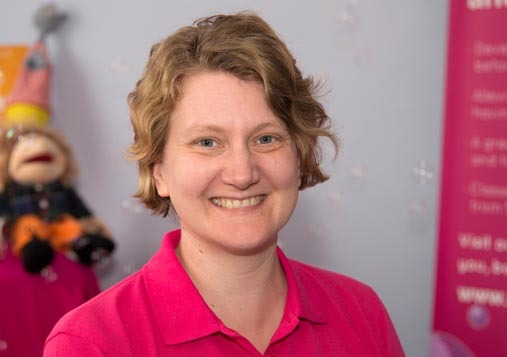 Signing for Toddlers classes with Clare give you the opportunity to expand on vocabulary through puppets, songs, fun activities and bubbles. We cover listening and turn-taking skills, emotional vocabulary, and much more. Signing Talkers classes broaden your child’s confidence, listening and communication skills in preparation for preschool or nursery. My classes focus on phonics, story-telling language, emotional vocabulary, basic math language and more. 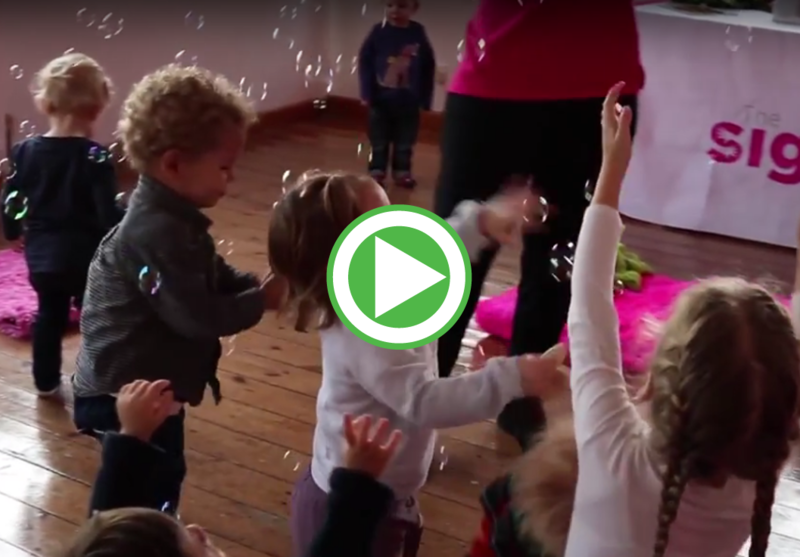 Including our ever-popular songs with Signing Sam, new easy to follow songs and not forgetting bubbles! I’m Clare Banham, am married and have twin boys, Harry and Sebastian. I started signing in September 2014 taking the boys to Baby Signing classes when they were five months old. Having never done signing before, I have enjoyed learning a new skill and language while helping our children communicate their needs long before they could talk. We continued our signing journey onto the Signing Toddlers class, which taught us new signs and vocabulary to use at home and at pre-school. Harry and Sebastian are quite often seen to be naturally signing and saying the words or singing lots of nursery rhymes. The Signing Talkers classes have been fun and educational looking at letters and phonic sounds as well as numbers. I remember when Sebastian was only eight months old, he was laying down and suddenly popped his head up and signed “Milk” it was fantastic to see him signing without the tears and frustration of not being able to tell us he was thirsty. They could also both recognise many animals at an early age such as “Giraffe” and “Penguin” meaning we taught the extended family the signs too. I enjoy sharing the signing experience with families and watching the children grow with confidence by communicating their needs. I am also enjoying my own Signing journey, having completed BSL Level 1, my studies continue with BSL Level 2. £6.50 per session x 10 weeks. Payable upfront to book your place. Start your own signing classes! Have you had an amazing experience in signing with your child and would like to share the gift of communication with others. Are you finding that your normal working hours are just not suiting your parent lifestyle or would like a little something to earn a small income? Are you looking for a rewarding, exciting business that you can fit around your family? Here at The Signing Company, our teachers have the flexibility to work from as little as 2 classes a week to as many as 15 classes a week! Our signing programme allows you to run your own classes to suit your lifestyle. There are packages available for the Signing Babies, Signing Toddlers and Signing Talkers programmes allowing families to stay with you from around 5 months until they are ready to go to school and return with siblings. will get back to you as soon as possible! Early Years Foundation Sign classes for Babies, Toddlers and Talkers.